This MADISON perforated, tasseled flat is just so right for .. Prepare to run the show. 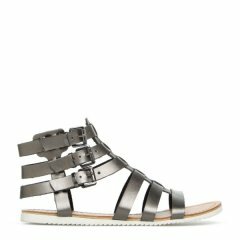 This casual flat sandal gets a spar..
Terry updates the classic gladiator with one of this seasons..